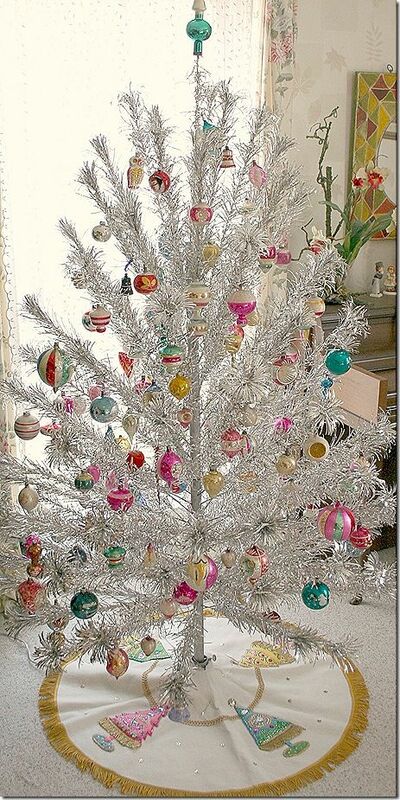 Are you looking for some Vintage Christmas Tree Decorations on this Christmas. 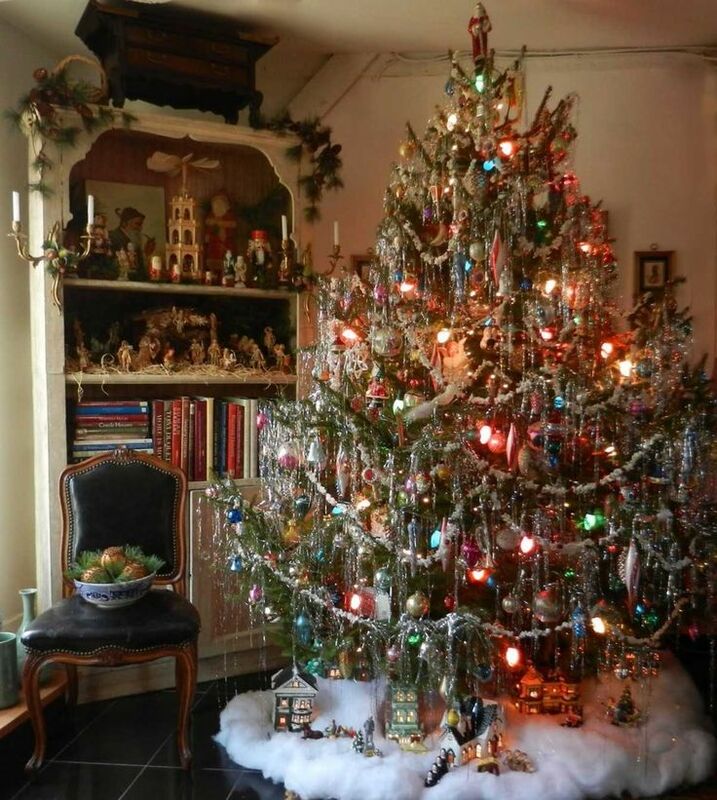 Well here is a collection of vintage Christmas Decorations, that will guide you to decorate your house with some Vintage Christmas Tree Decorations. Christmas decorations are done in lot of ways and some time people create vintage Christmas decorations to celebrate their Christmas. 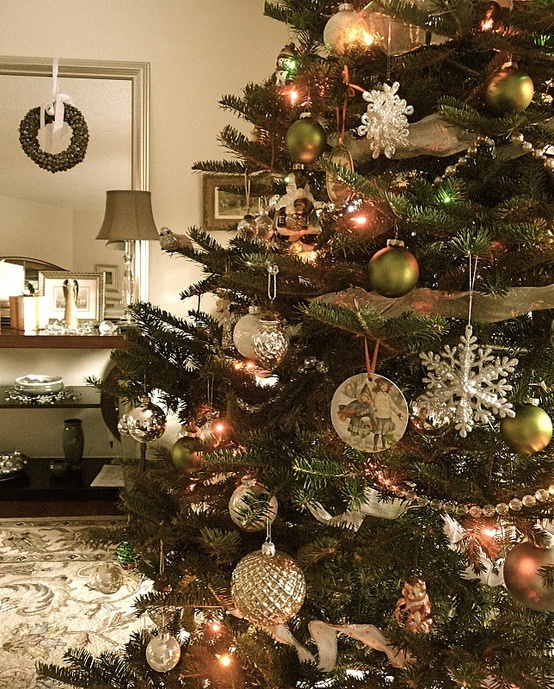 Here’s a collection of Vintage Christmas Tree Decorations for you if you love vintage, you are bound to love vintage Christmas trees as well. They are ecstatic, stunning, elegant, and traditional. 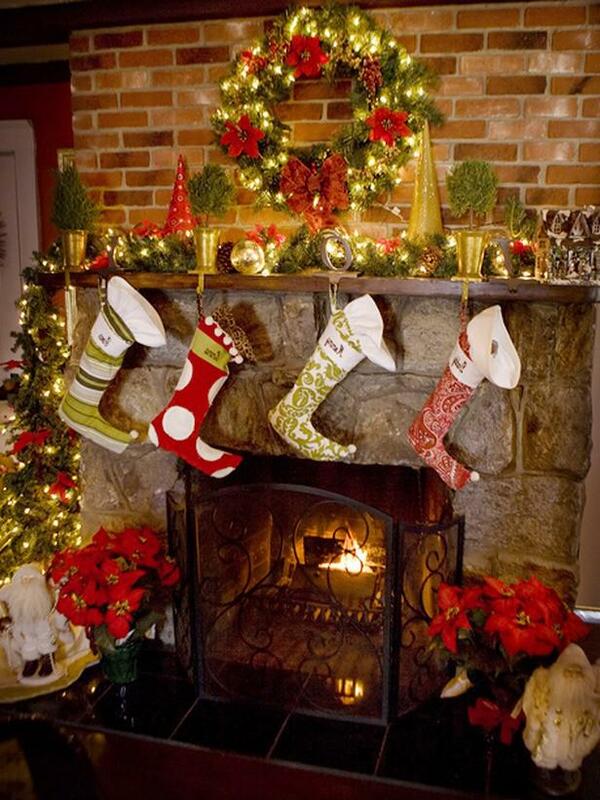 Furthermore, they can a pristine vintage touch to your Christmas home decor. 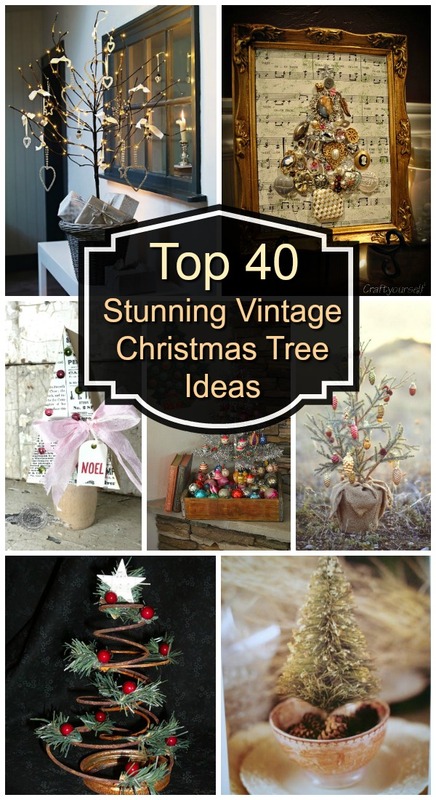 Add some burlap ribbons, old watches, jewelry, garlands, and lots more to decorate your trees in a vintage style. 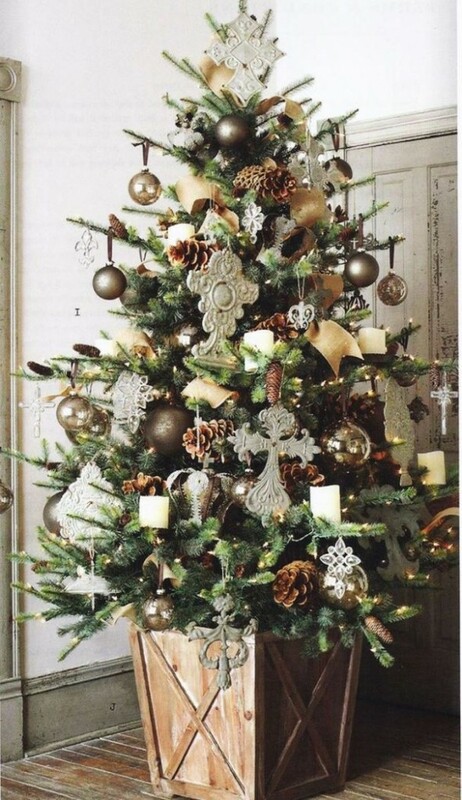 You can also opt for alternative trees with vintage accents to enhance the beauty of your Christmas decorations. 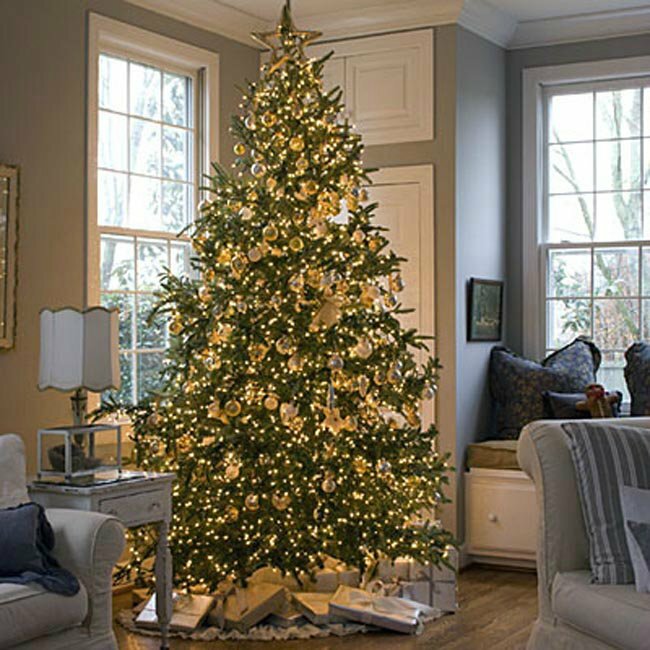 Here are given the top ideas of amazingly beautiful and enigmatic vintage Christmas tree designs that you will surely love and want to add to your festive decorations. 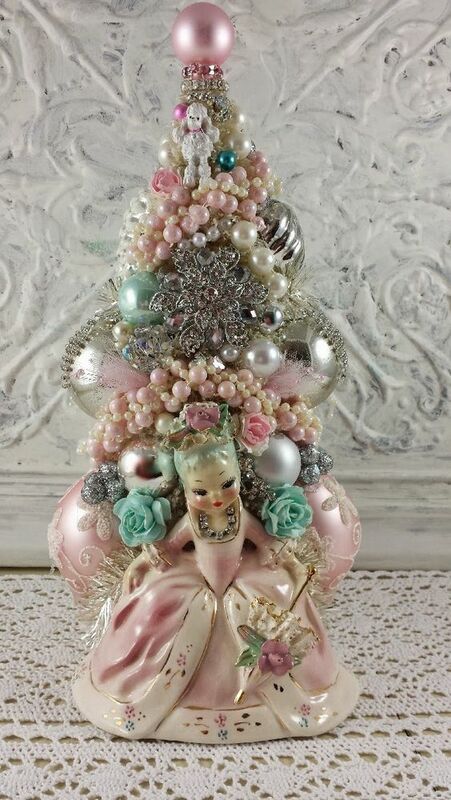 This is a beautiful idea of alternative Christmas tree with lots of shiny jewels and a ceramic fairy design. 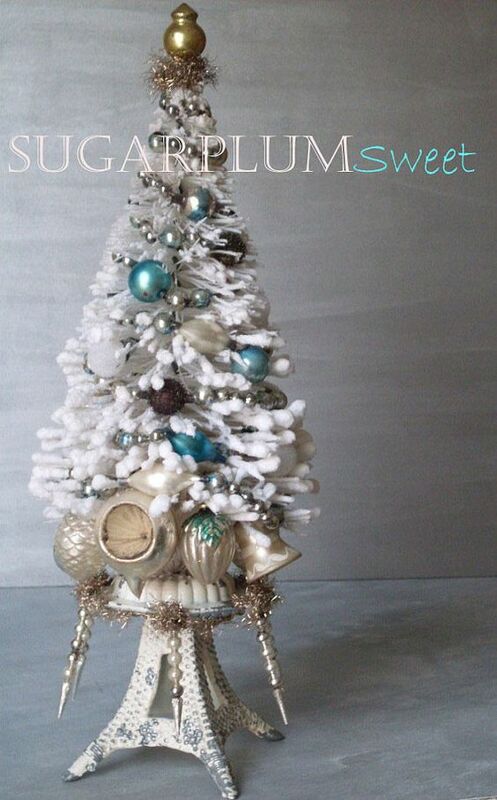 It can be your best centerpiece decor idea for this Christmas! 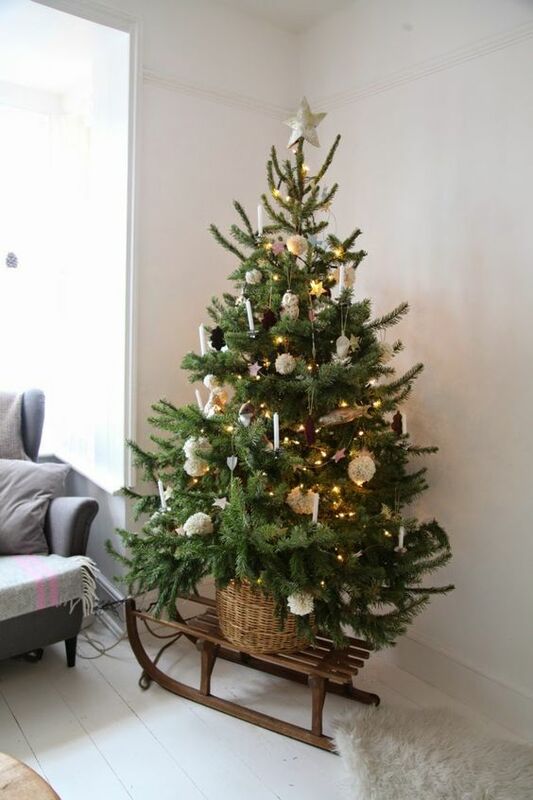 Decorate a small Christmas tree in a vintage style basket and hang lots of white candles to add excellent accents to it. 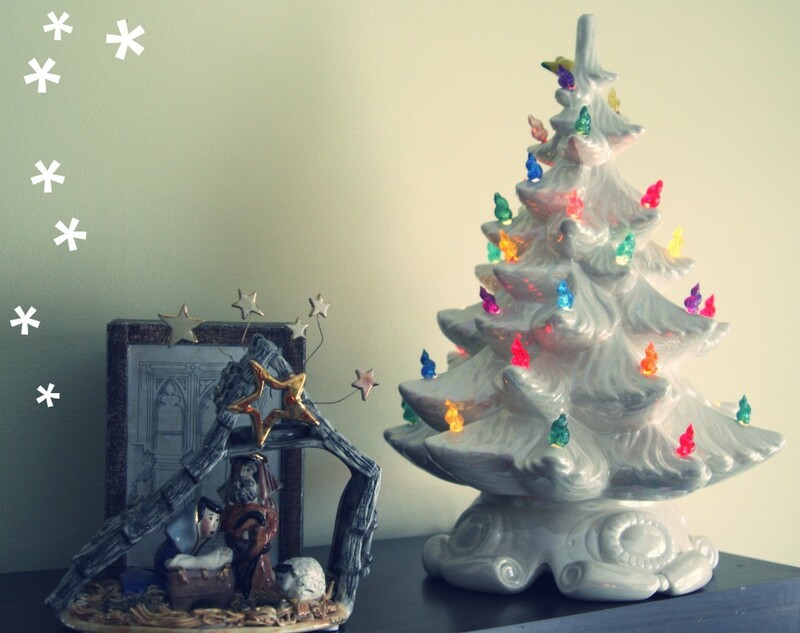 Make an alternative Christmas tree with colorful beads, buttons, and stones. 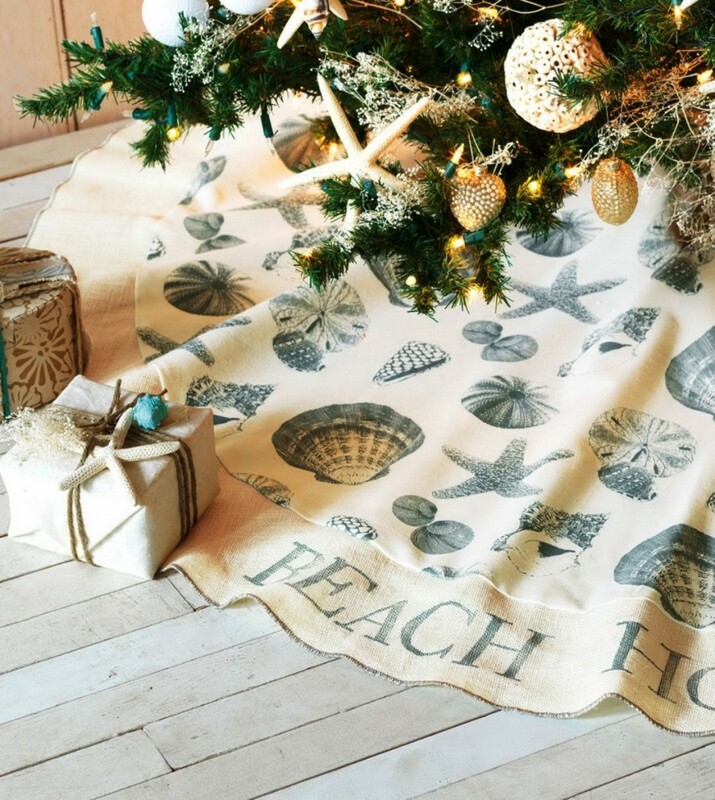 Get it framed and decorate anywhere to invite holidays in style. 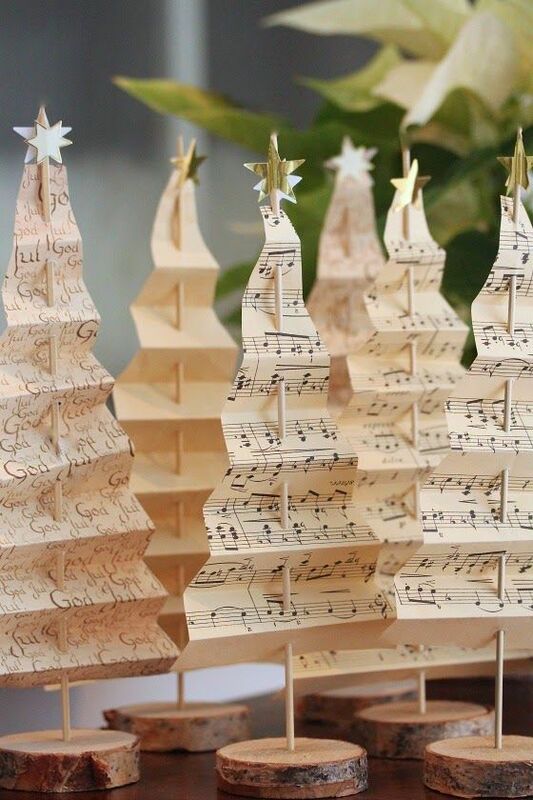 Loved these printed music sheets designed as tiny tabletop Christmas trees! They are looking adorable. 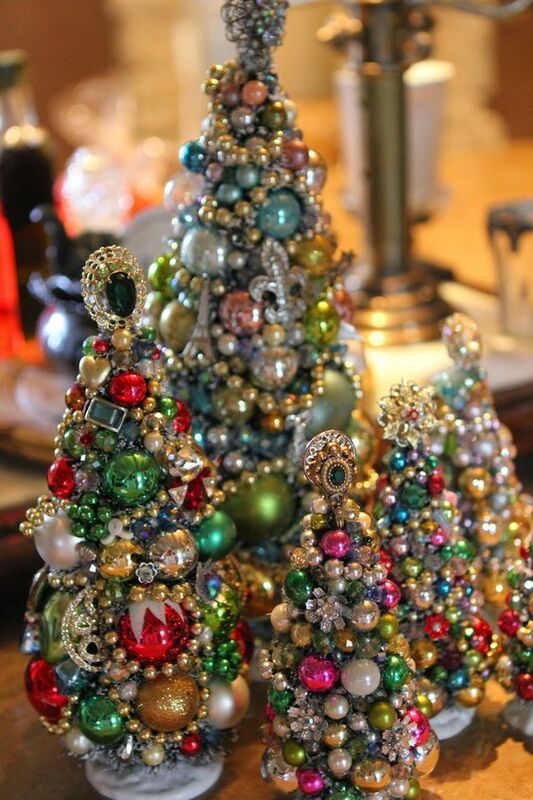 These are the absolutely brilliant and beautiful miniature trees decked with lots of jewels and ornaments. What’s vintage without burlap? 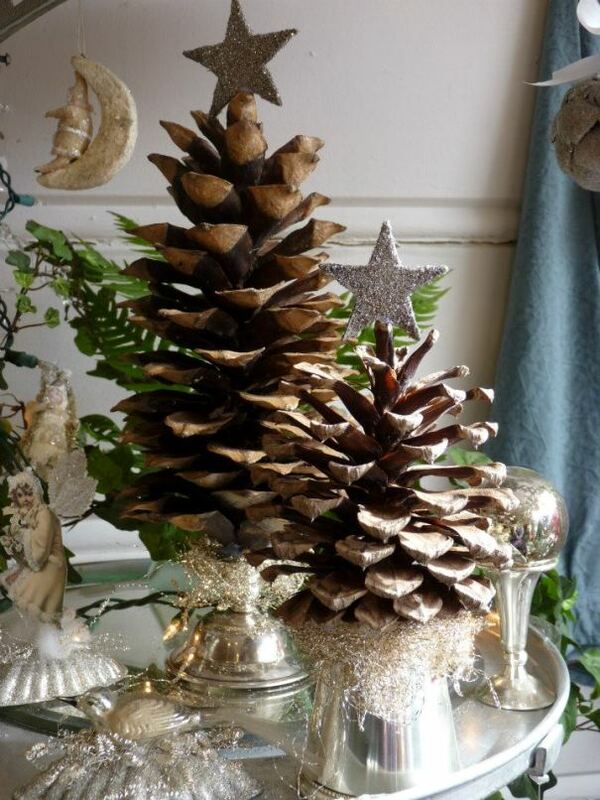 Make a stunning tree with some burlap and shiny pine cones. 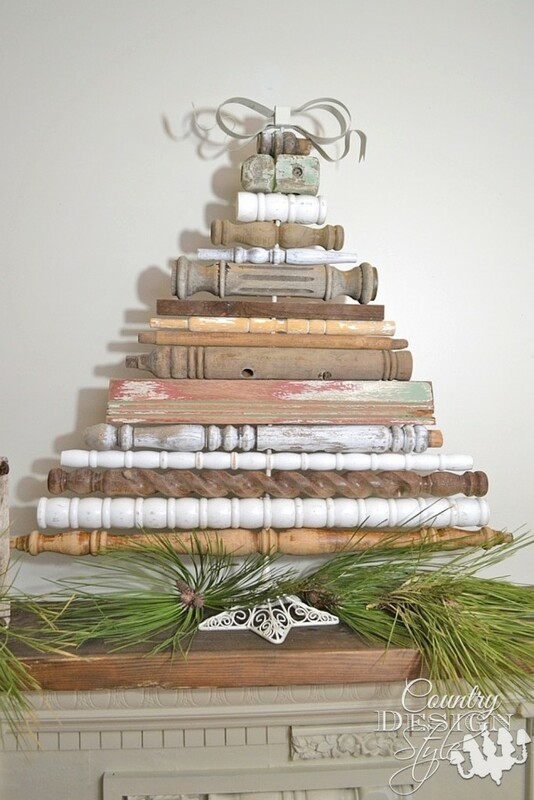 Here is a vintage style wood planter having a traditional Christmas tree decorated with lots of rustic elements and vintage ornaments. 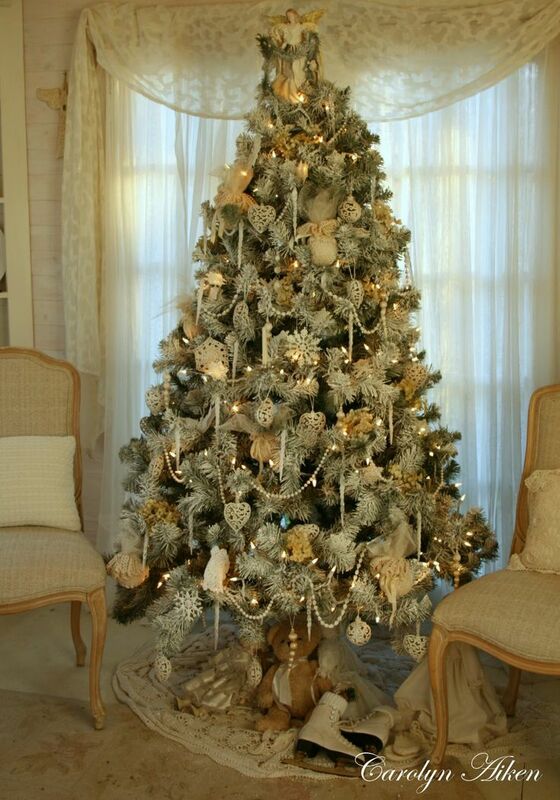 This is a scintillating vintage Christmas tree decor in silvery tones. Loved it absolutely! 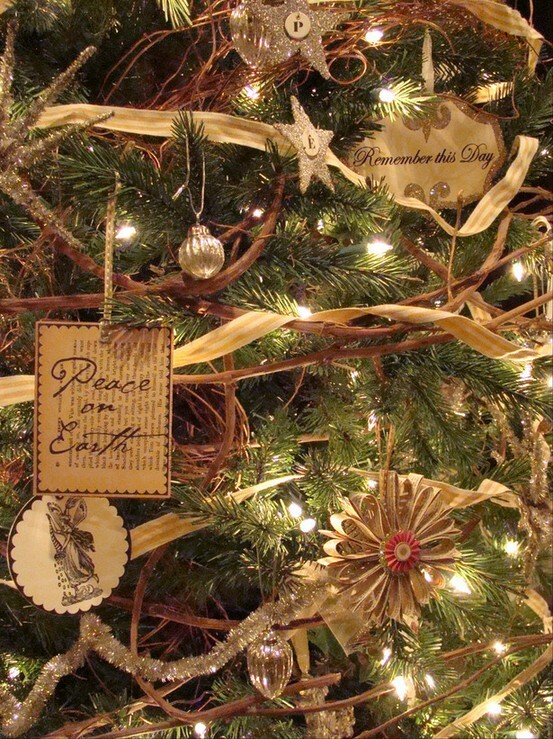 Use lots of traditional ornaments and printed ribbons to decorate your Christmas tree in a vintage style. 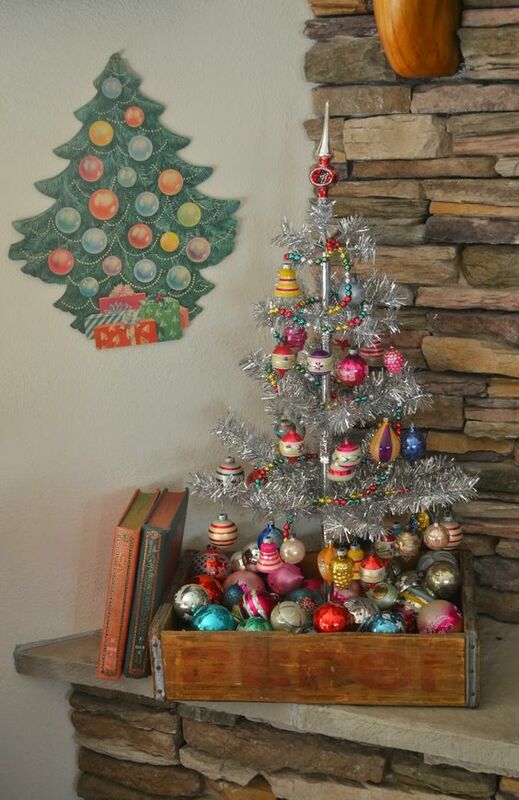 This is a beautiful aluminum tree decorated with colorful traditional ornaments to enhance the vintage vibes in your Christmas decorations. 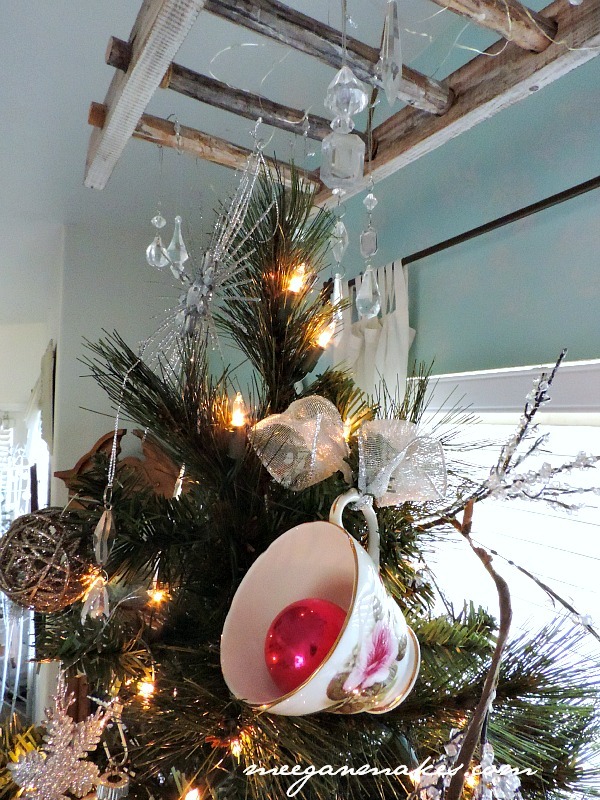 Adding vintage tea cups to your Christmas tree decoration can be a unique and stunning idea. 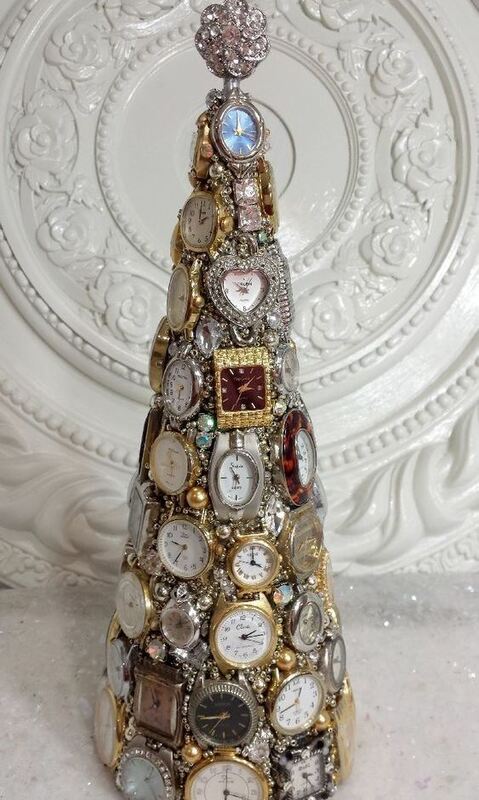 This is the perfect idea for a vintage Christmas tree made with old watches. Looks elegant! Love your farm? 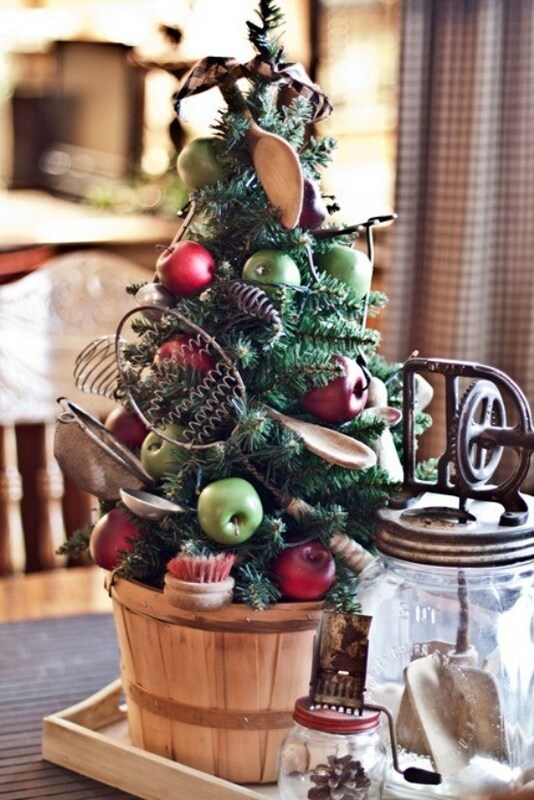 Then, decorate your Christmas tree with lots of farm equipment and create a rustic look in your home decor. 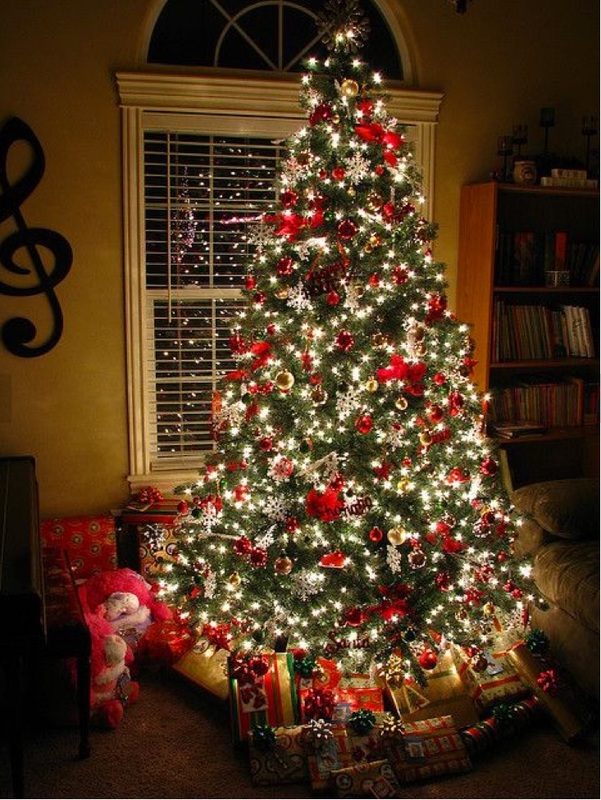 This is a traditional and minimalist style of decorating Christmas trees. Truly vintage! 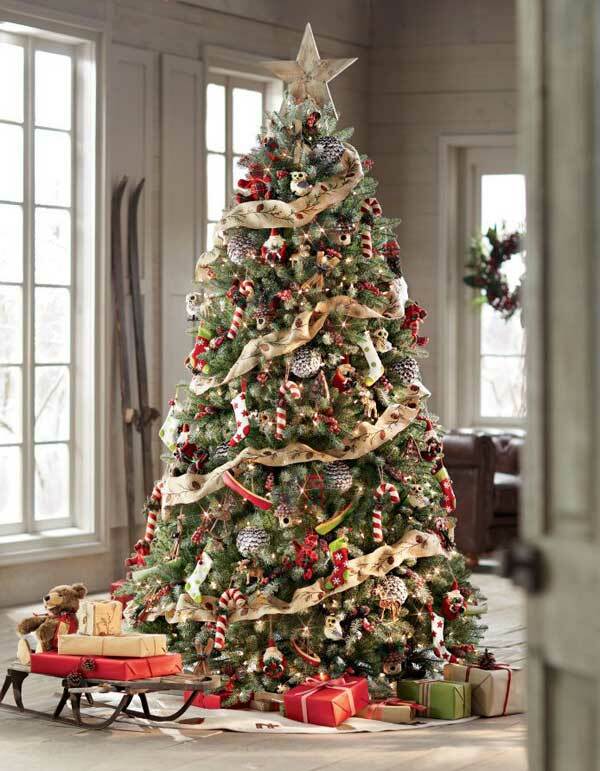 A tree decorated with twigs, paper ornaments, and glittery stars is always vintage in its charm. 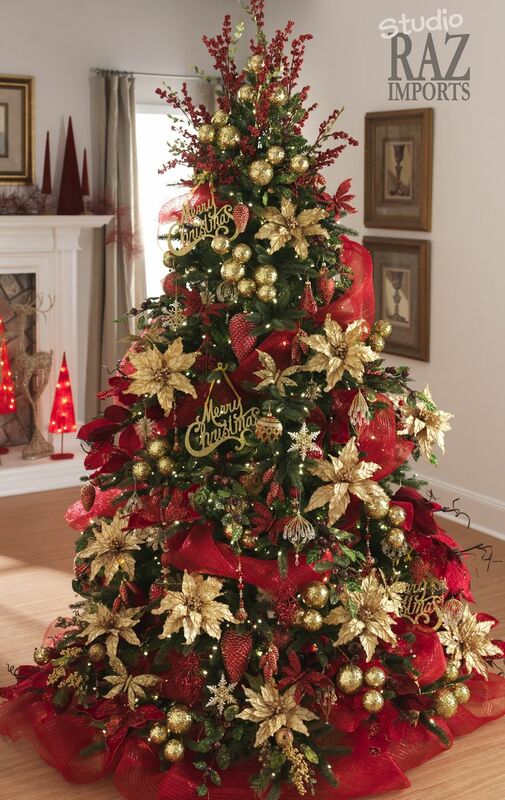 Decorate your home with this contemporarily vintage Christmas tree. 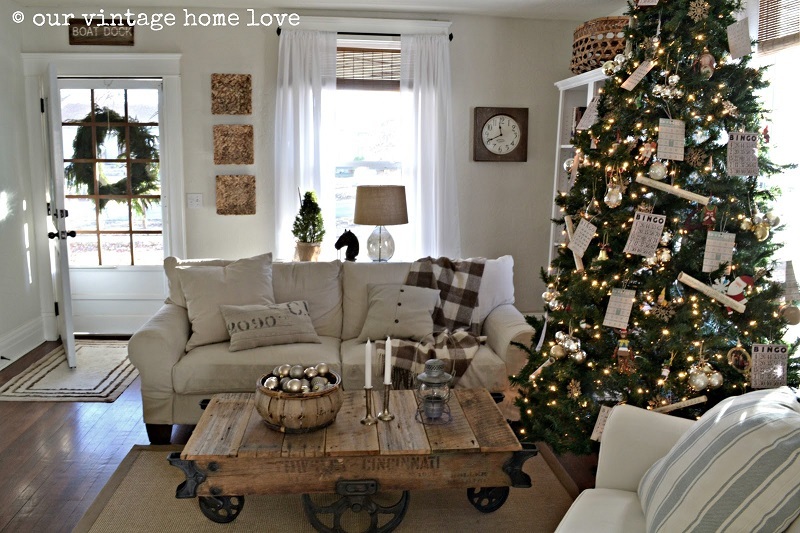 Heart-shaped ornaments are looking absolutely cute sand adorable in this idea. 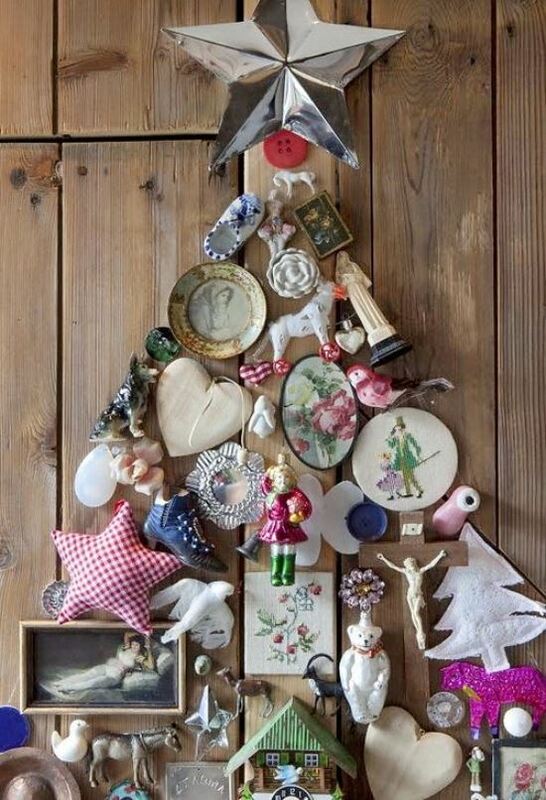 Make a themed alternative Christmas tree with lots of vintage stuff lying idle in your store or backyard. 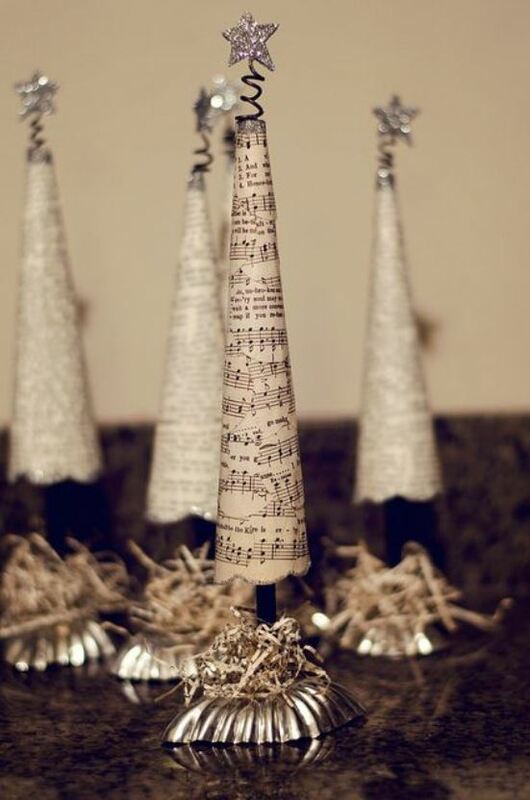 Make these adorable paper cone trees and decorate them with pretty floral garlands. 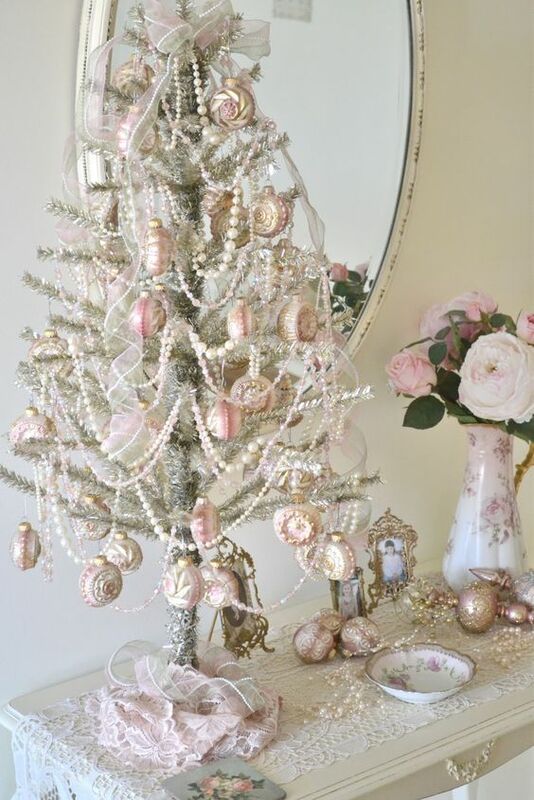 A vintage charm is instantly evoked when you use pearl strings to decorate your Christmas tree. It looks pretty and adorable always! 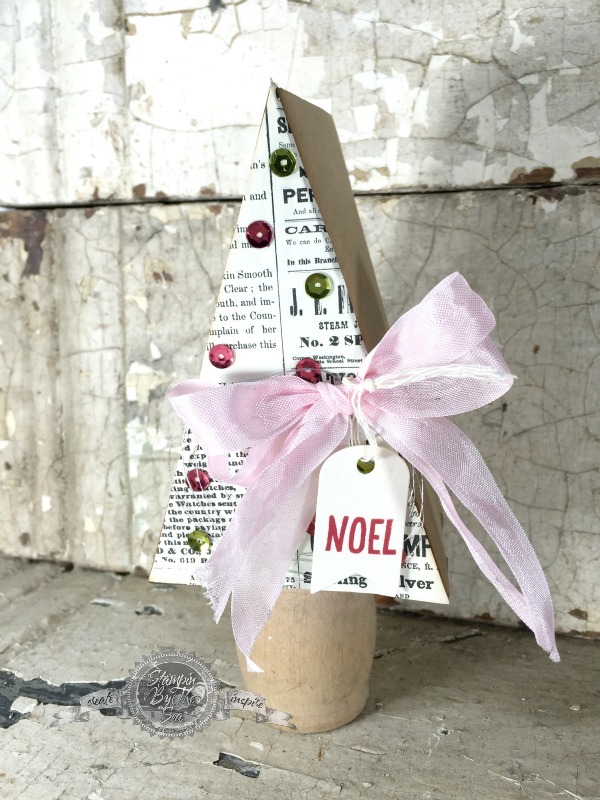 You can make this cute and tiny Christmas tree with old papers and wood. It looks absolutely charming. Isn’t it? 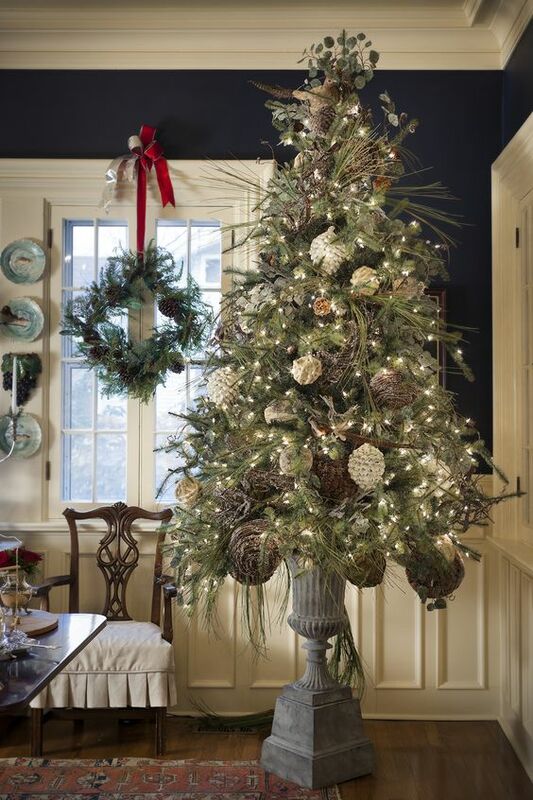 Use an old vintage urn to decorate a stunning Christmas tree. 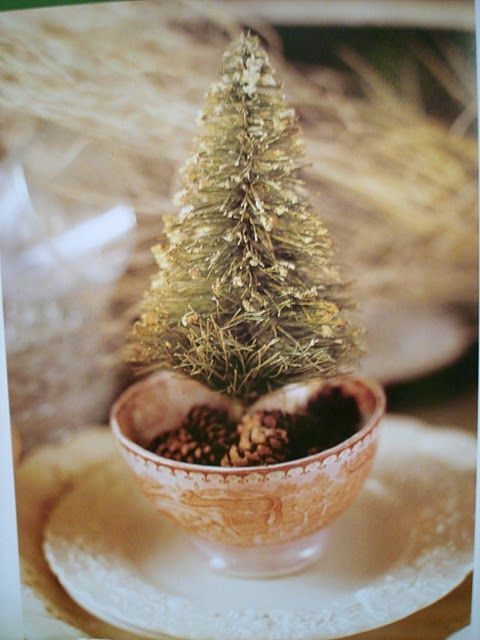 Pine cones crafted as Christmas trees over silver utensils are adding vintage vibes to this tabletop decoration. 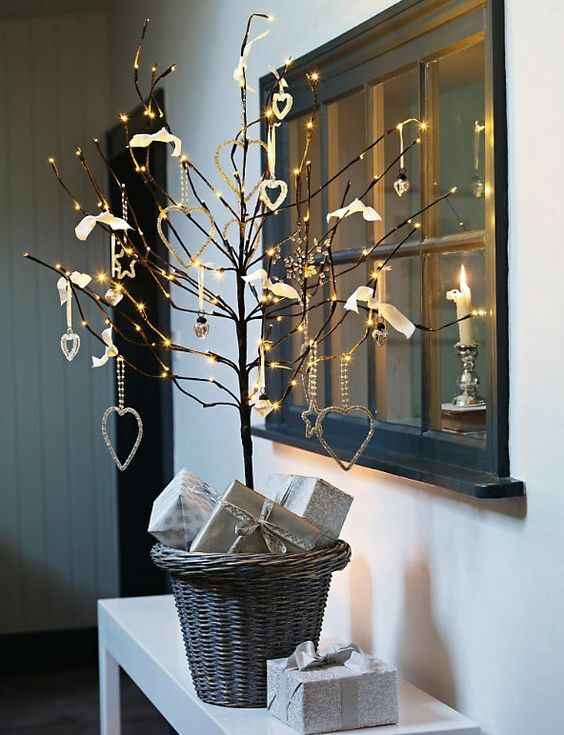 A vintage style Christmas tree decorated with lots of shiny baubles can easily add the festive beauty in your Christmas decorations. 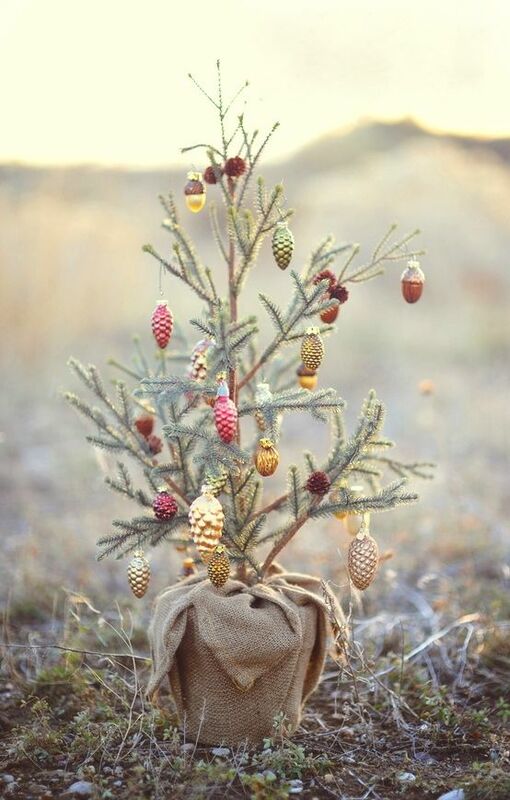 This is a pretty tiny Christmas tree planted in a vintage cup. 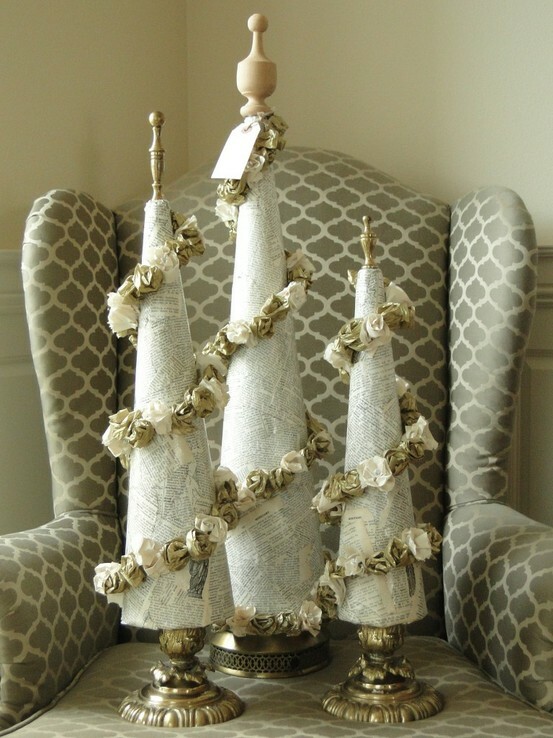 Use vintage spindles to make this innovative and fascinating Christmas tree for your fireplace mantel decor. Love minimalism? 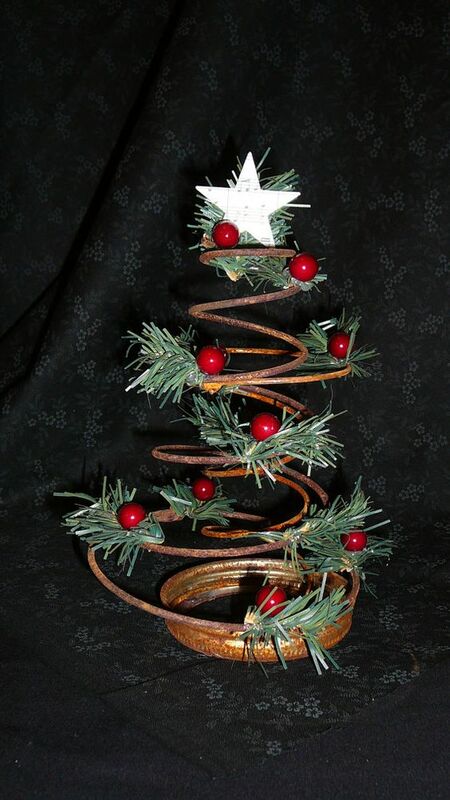 Make this creative Christmas tree from a vintage spring lying uselessly in your junkyard. 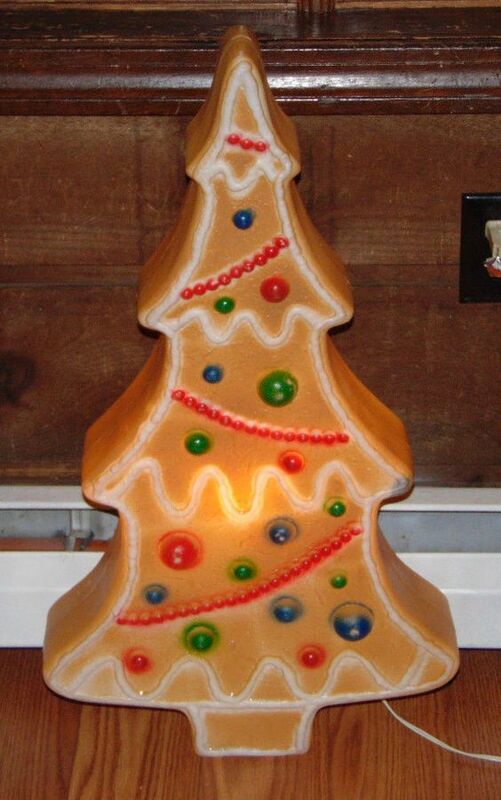 A ceramic Christmas tree can be the perfect alternative for your Christmasy home decor. 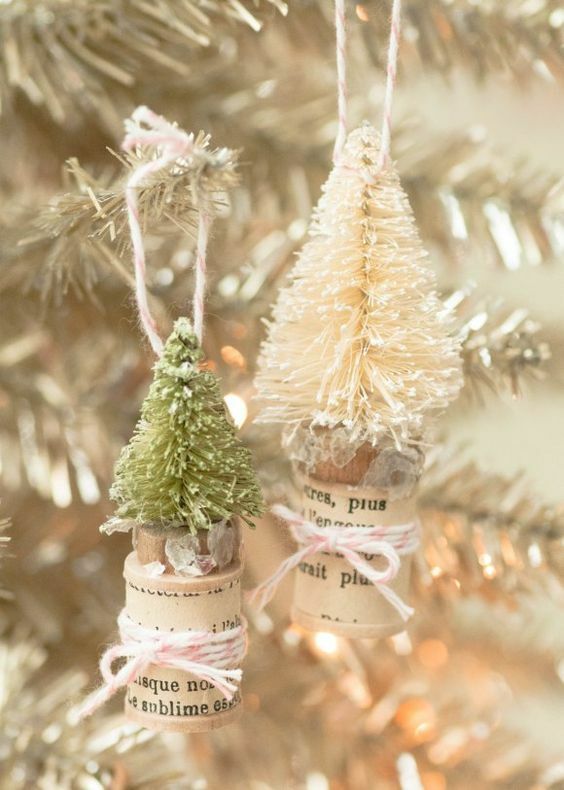 Accentuate your festive home decor with this tiny and cute bottle brush tree ornaments in pastel shades. 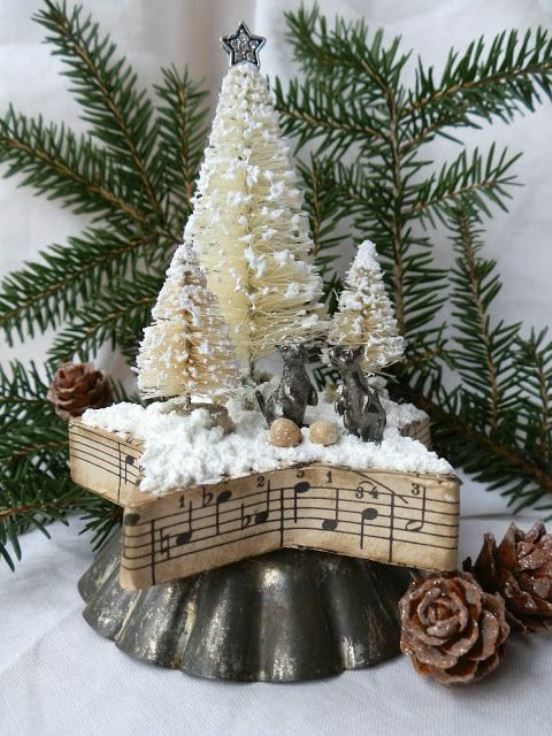 This vintage tree idea has all the charming elements like snow, music sheets, mice, and ceramics to sway your mind. 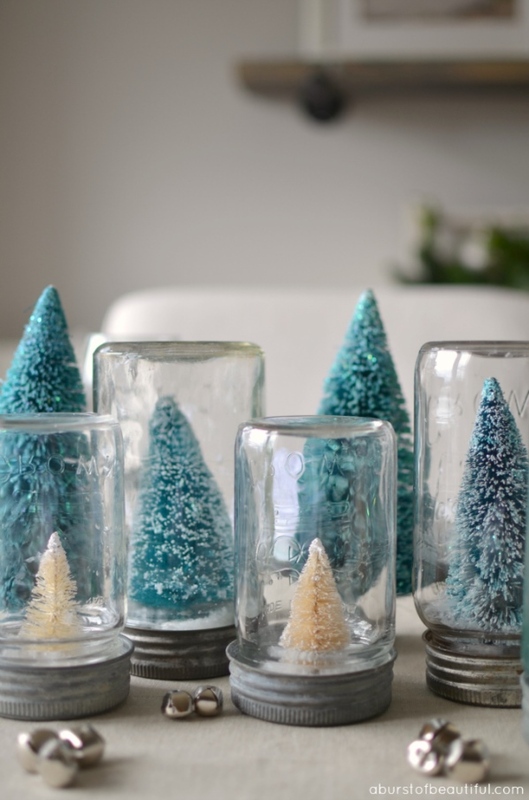 Convert your vintage mason jars into adorable Christmas tree decorations as done in this idea. This is a design that your kids will definitely love. This is beautifully vintage. 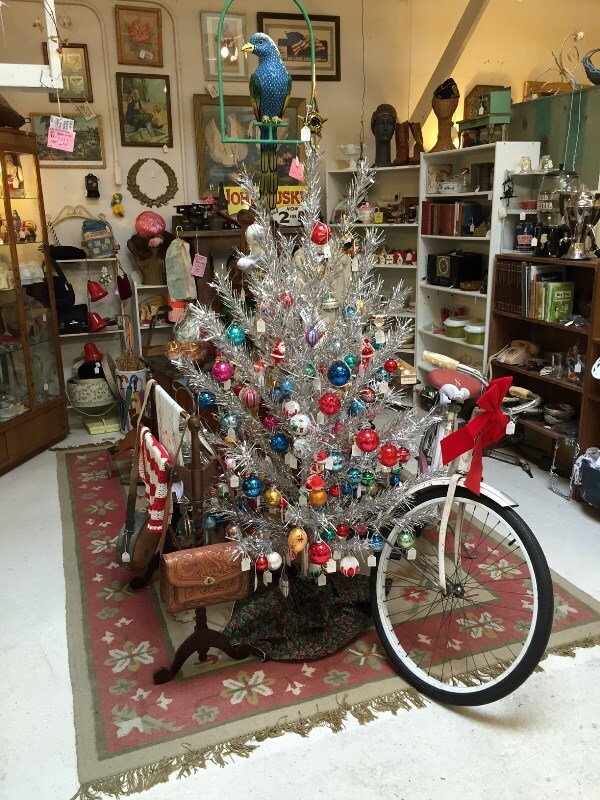 A cart with an aluminum Christmas tree decorated with lots of vintage stuff for a perfect decor. 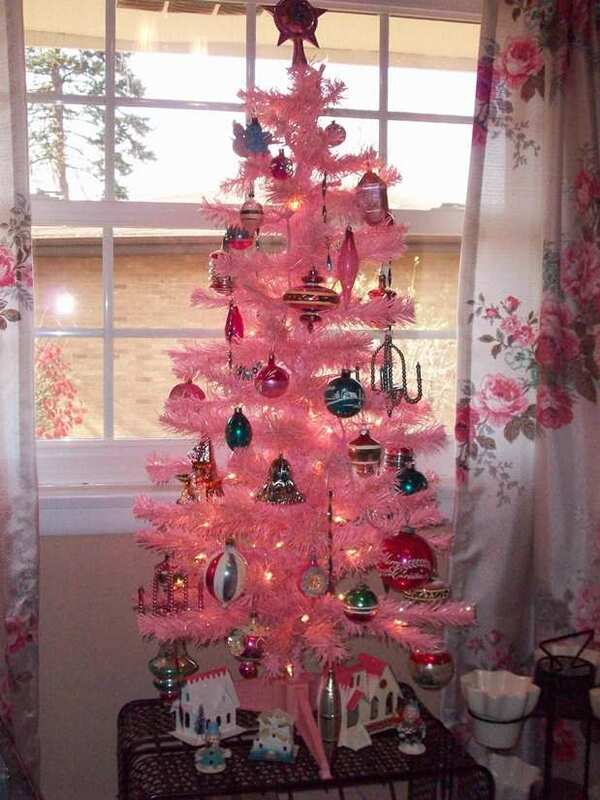 A pink Christmas tree decorated with traditional ornaments can be perfect for your girl’s room. 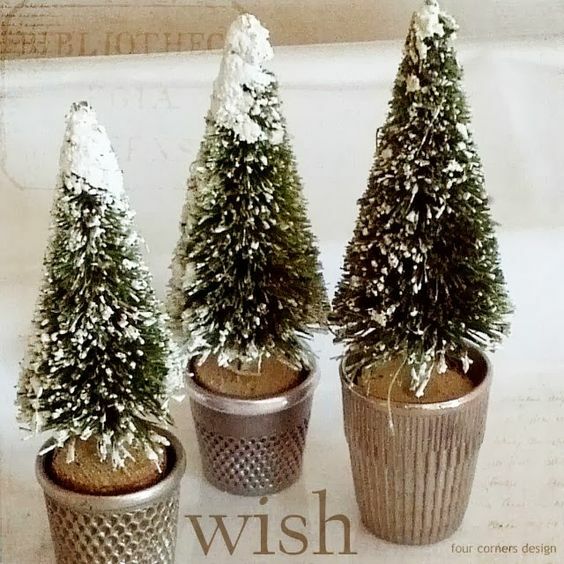 Using vintage thimbles for Christmas tree decor can turn out to be a wonderful idea. 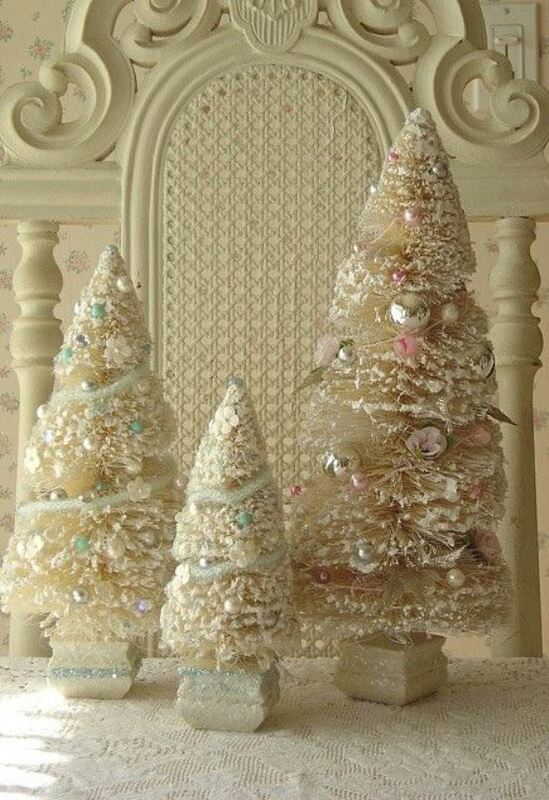 You can also use these pastel Christmas trees for your home decoration. They look stunning! 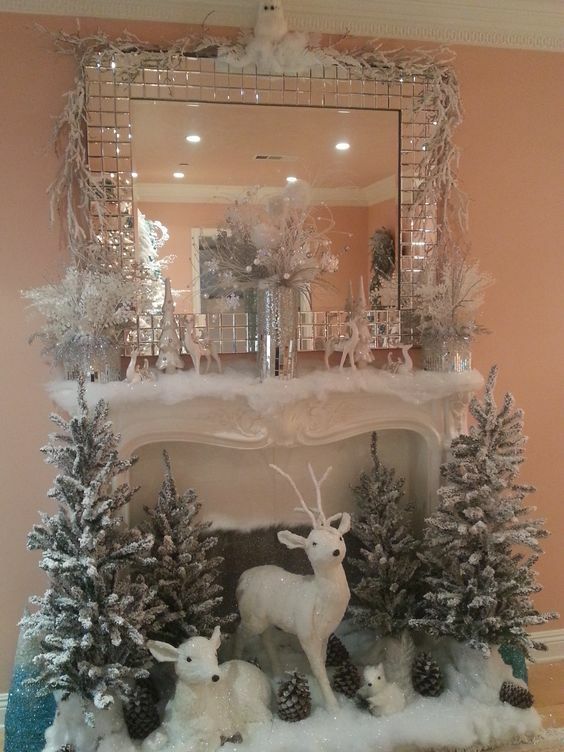 Decorate your fireplace with tiny and large Christmas trees and lots of traditional decor items to add some vintage charm. 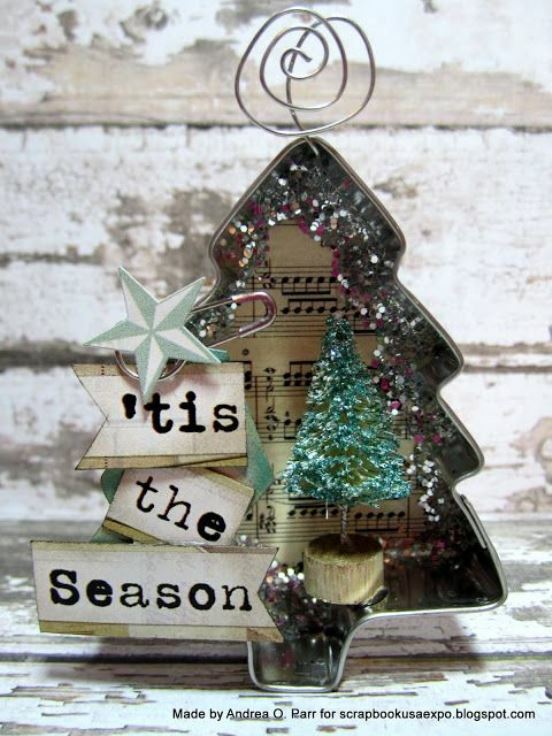 A cookie cutter decorated with music sheets and glitter. 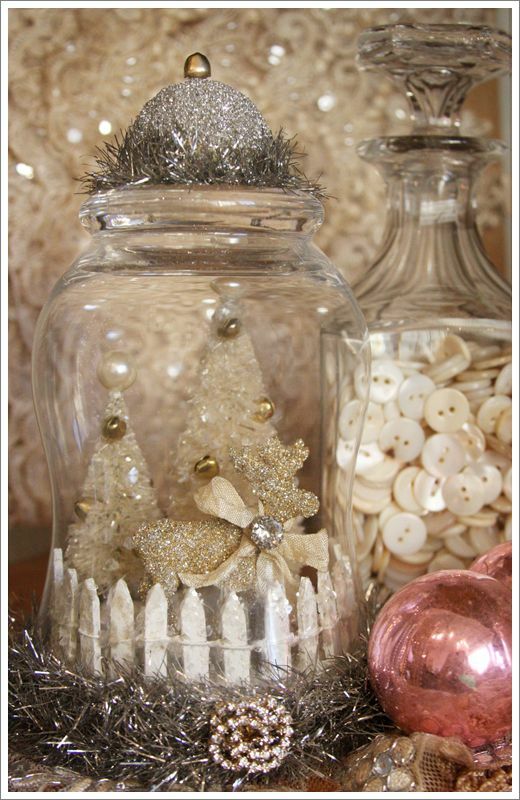 This is a lovely vintage Christmas tree decoration idea using a wide glass jar, tiny trees, and sparkling jewels. 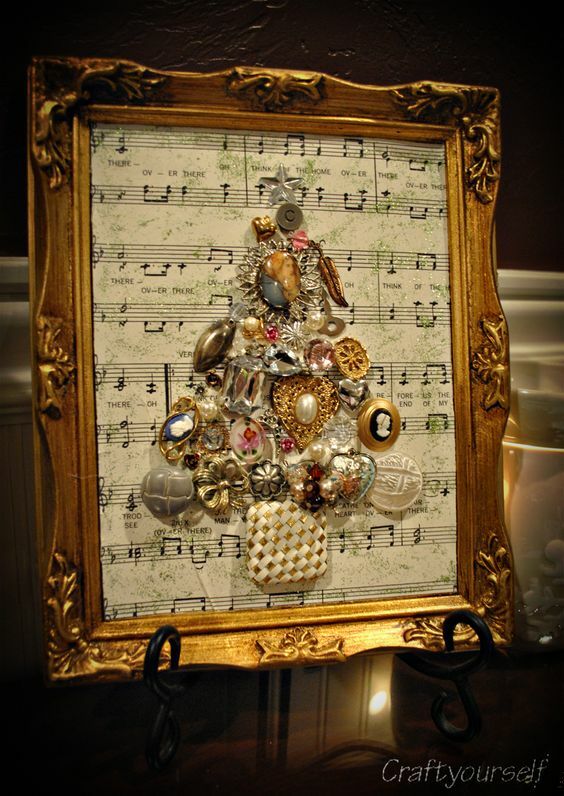 Make adorable Christmas trees with tart tins and music sheets for a vintage charm. 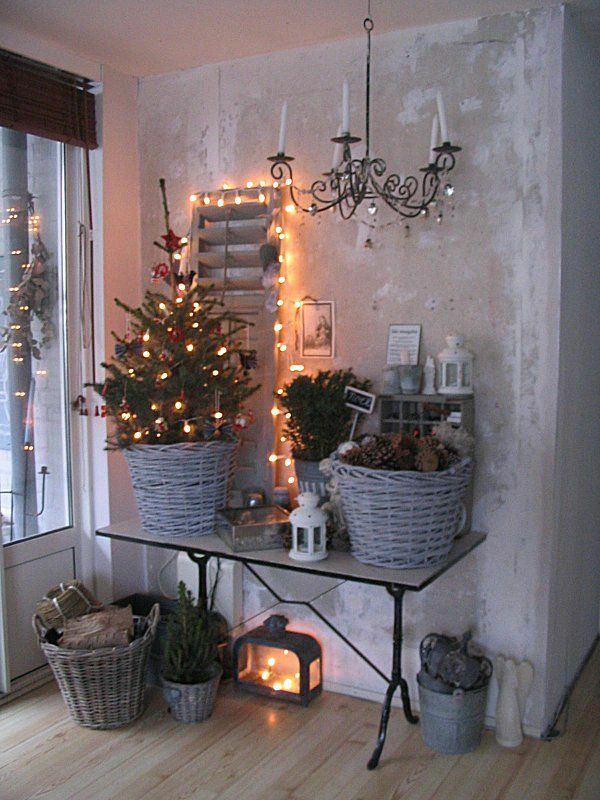 This is a cute and innovative idea to decorate your home this Christmas with vintage styles. 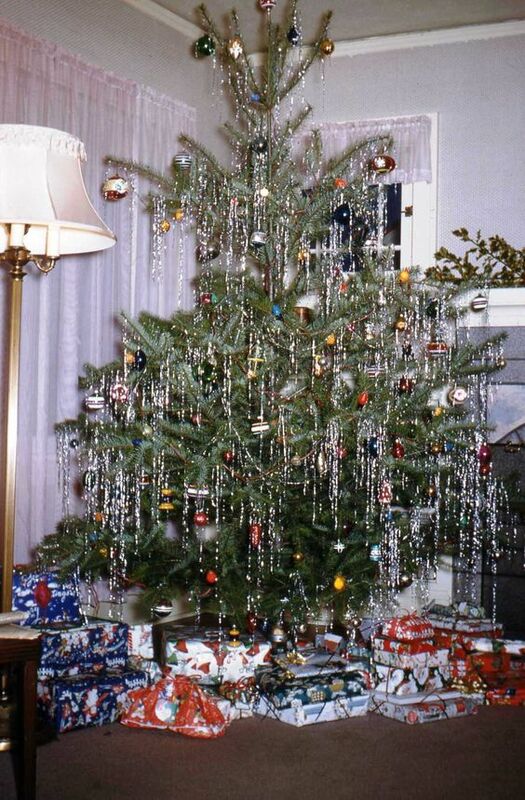 These are our top 40 preferred ideas for vintage Christmas tree decorations. Use them in your home decor and sway your guests with your creative instincts.